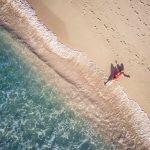 As a tourist, there are so many things to do in Tenerife, and we don’t want you to miss the top things to do in Tenerife. 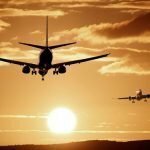 In this Tenerife guide, we will show you all the best things to do in Tenerife during your holidays. Indeed, the island, is the largest and most populated island of the seven Canary Islands, an archipelago situated in the Atlantic Ocean. Tenerife is one of the most famous tourist destinations in Spain and the world. This is mainly due to its wild nature, the Mount Teide, a volcano in the heart of the island. There are so many things to do in Tenerife during your holidays. To help you not to miss the most important attractions of the island, we made a list of the 10 top things to do in Tenerife. Mount Teide is the third highest volcanic structure and most voluminous in the world after Mauna Loa and Mauna Kea in Hawaii. It is the highest peak on the Canary Islands and in the whole of Spain. There are several tours available to visit the volcano. So, for the bravest and the most adventurous, we suggest a day trip to the Teide National Park. Besides, for the most romantic, we suggest a fabulous Sunset Teide tour. In fact, this tour will give you the opportunity to watch a fantastic sunset, one of the best things to see in Tenerife. For all the Mount Teide tour, you can visit our daily excursions. Established in 1788, Tenerife’s botanical garden is one of the parks to see in Tenerife. In fact, it has the largest variety of tropical plants in the world. The peculiarity of Jardín Botánico is the collection of an incredible variety of palm trees from all over the globe. Since 2017 the park has expanded to an area of 20,000 m² and now it is expected to expand it to more of 40,000 m². The Iglesia de Nuestra Señora de la Concepción is the oldest church in Santa Cruz de Tenerife. It also has a bell tower that makes it the city’s highest point of view. Besides its beauty, the Iglesia de Nuestra Señora de la Concepción also hides a fascinating history. The original building of the church, which dates back to 1498, has in the centre of the silver altar, the Santa Cruz de la Conquista (dating back to 1494) that gave its name to the city. 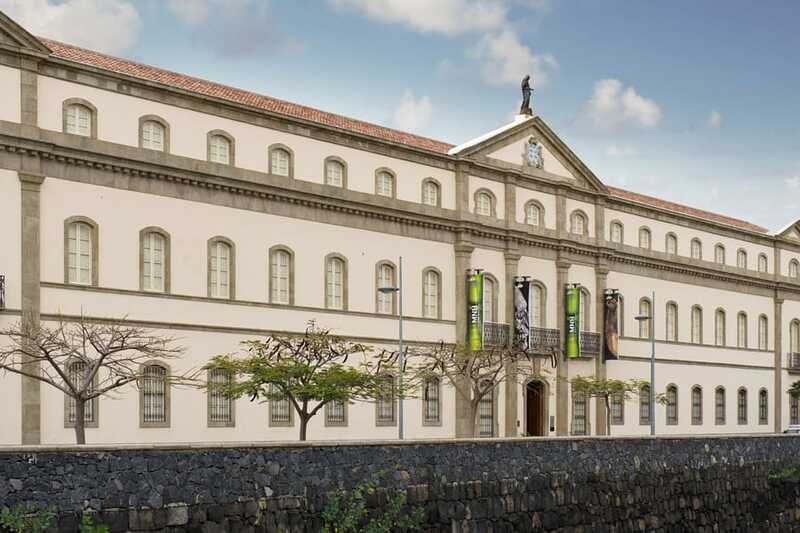 The Museo de la Naturaleza y el Hombre (MNH) is located inside the Old Civil Hospital and represents an important example of neoclassical architecture in the island. This museum allows to admire and learn about the natural wealth of the Canary Islands. Moreover, it hosts the largest collection of Guanche culture: the Aboriginal people who populated the island of Tenerife before the arrival of the European conquerors. 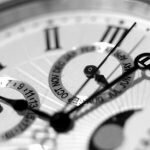 Opening times: daily, from Tuesday to Saturday from 9am-8pm / Sunday, Monday and holidays from 10am-5pm. Admission: Canarian resident general admission: 3.00 euros, general entry no resident: 5.00 euros, Canary Islands resident bonus tickets: 2.00 euros. Tenerife is not only wild nature and the volcano. In fact, it is also an island full of traditions. Most of these involve a fantastic party atmosphere, vibrant colours and tasty food and drinks. 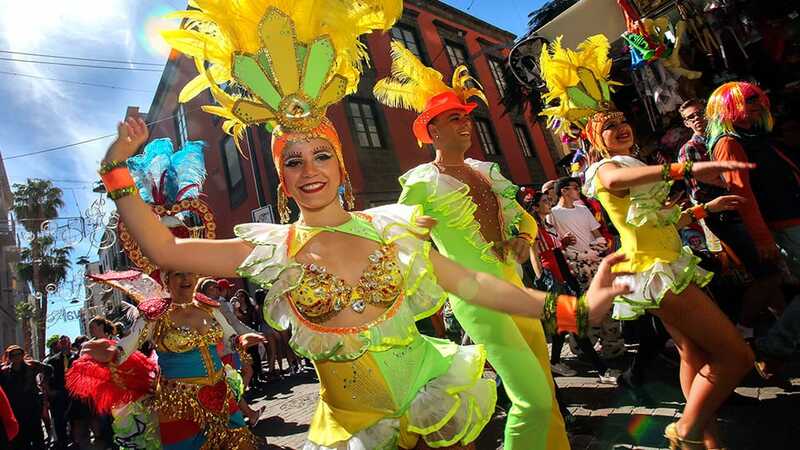 For the tourists, taking part or watching the traditions of Tenerife is an energetic, dynamic and memorable experience. 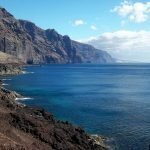 If you want to learn everything about the island’s traditions and you want to enjoy the ocean’s vibes, you cannot miss the incredible “Los Gigantes – Masca Garachico – Icod” tour. 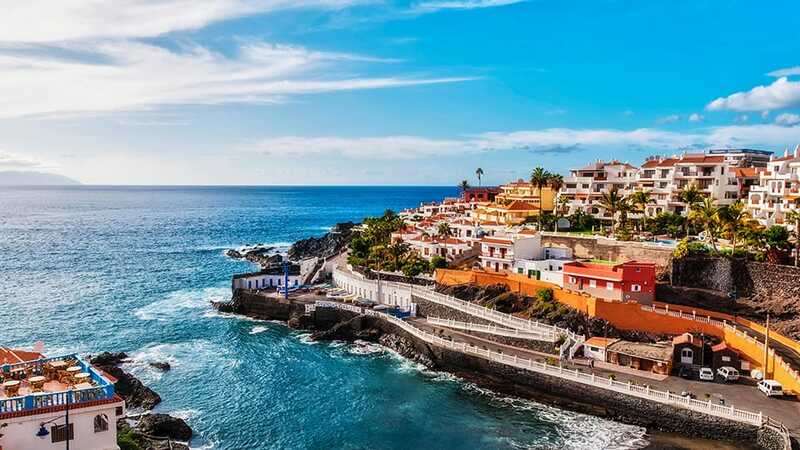 With this day excursion, you will enjoy the ocean and visit the most characteristic villages of Tenerife, surely one of the best things to do in Tenerife. Sport is also one of the top things to do in Tenerife, thanks to the amazing nature. If you are a sportive tourist and you enjoy to visit the beautiful nature, you can choose between trekking, cycling, diving, and helicopter tours. 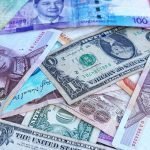 You can fill this form to receive detailed information about these customized offers. 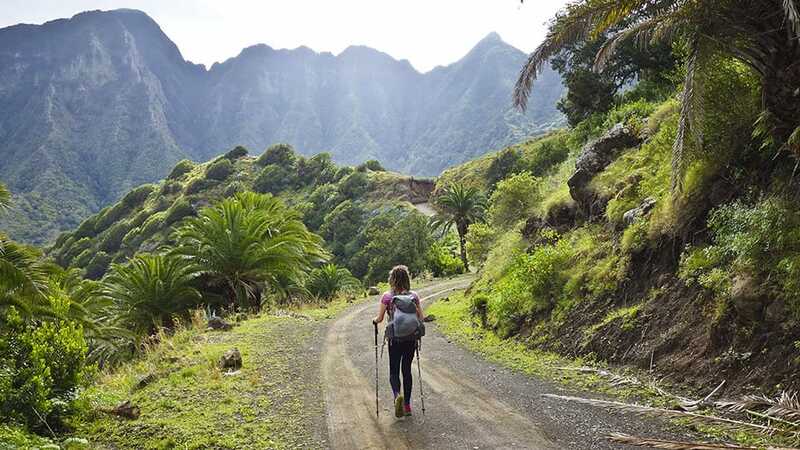 One of the best activities to do in Tenerife is Trekking. 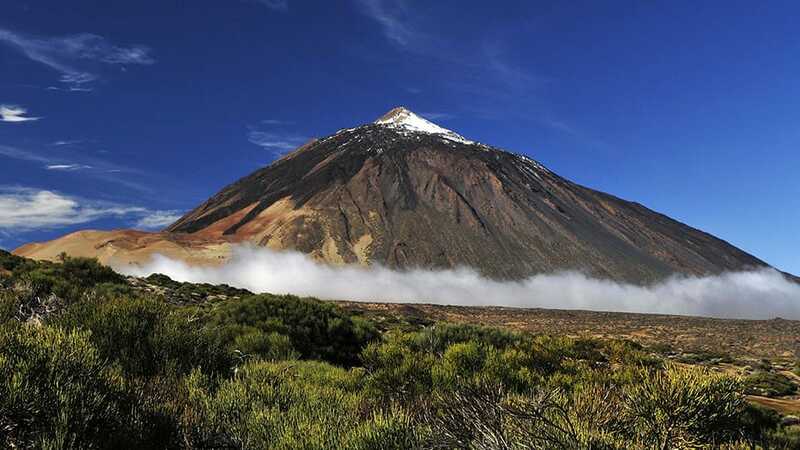 Indeed, Mount Teide is the perfect place in Tenerife for trekking and hiking tours. In fact, for hikers, climbing the Mount Teide to the top will be a unique experience. While for those who do not want to walk too much, they will be able to reach the “finish line” by cable car. Tenerife offers a large number of cycling path that will let you enjoy the nature and cultural beauty of the island. In fact, you can ride through the Green Mountains Near Santiago or through the Teide National Park. You can choose between MTB bike or Road Bike, depending on your cycling level. If you are looking where to hire bicycles in Tenerife we suggest you contact our partner Cycling in Tenerife. Surely one of the best things to do in Tenerife is diving. Tenerife and the Canary Islands, in general, are very well known for their clear sea water. This allows seeing up to 30 meters in depth and, therefore, the wide variety of species in there. The seabed is of great value for its biodiversity, with volcanic reliefs scattered with caves and great depths that in some cases reach a thousand meters. To really live a unique and private experience in Tenerife we recommend to enjoy the fantastic 360 ° perspective that only our exclusive VIP service tours can offer. Food Tasting has not to be missed in Tenerife. Typical food of the Canary Islands tends to be simple dishes of grilled meat and fish with Papas Arrugadas (a particular variety of baked potatoes). Among the traditional recipes, you can also taste the Rancho Canario, a soup made with chicken, pork, chickpeas, thick noodles, potatoes, cabbage, and carrots. Moreover, you can also try the Pollo al Salmorejo. 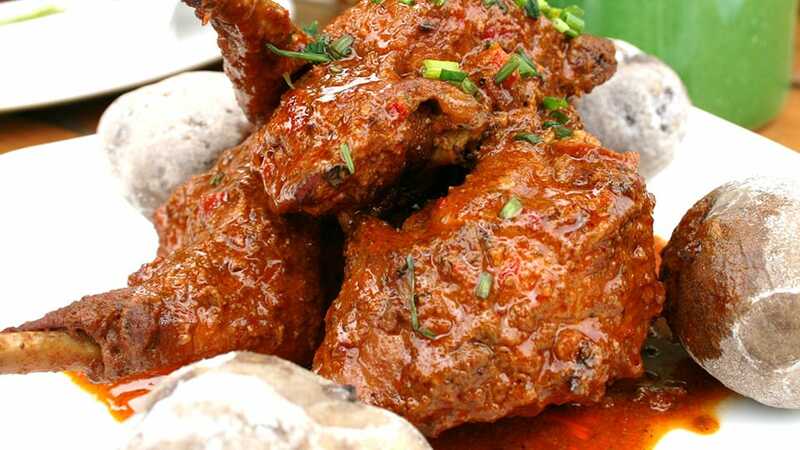 This a delicious marinated chicken dish cooked with garlic, black pepper, cumin, salt, oregano, vinegar, olive oil, white wine, paprika and thyme. Wine tasting is also between one of the top things to do in Tenerife. We really suggest you to take a customized wine tour to enjoy all the wines variety this sunny land can offer. The Northern part of Tenerife is known as the quiet side of the island. 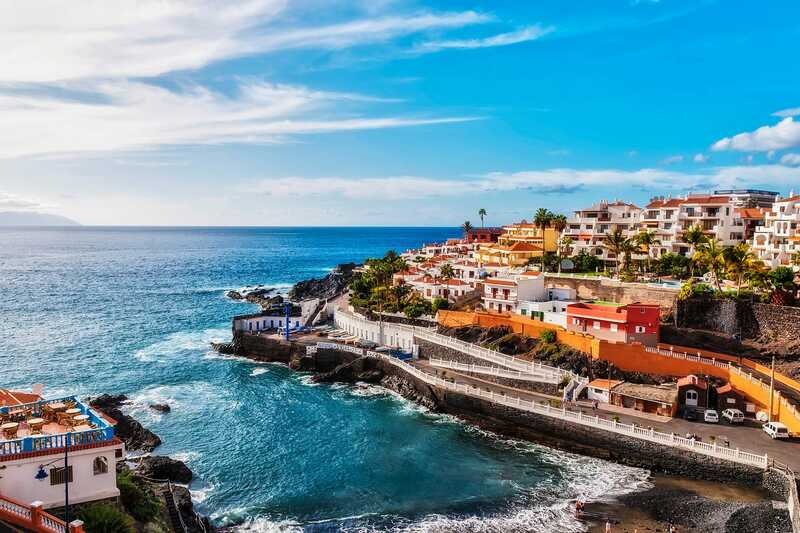 If you want to relax, enjoy the beaches and the ocean, as well as discovering the artistic and architectural heritage of the island, you cannot miss the North Tenerife tour. How to discover Tenerife Island? As you can see, Tenerife offers a wide variety of opportunities for all the kind of tourism and holidays. The best way to discover the top things to do in Tenerife is by a private and customized Tenerife tour. In this way, you can be sure to discover all the best things to do in Tenerife being escorted by a local guide. So what you are waiting for? Discover the top things to do in Tenerife with us and don’t hesitate to contact us!